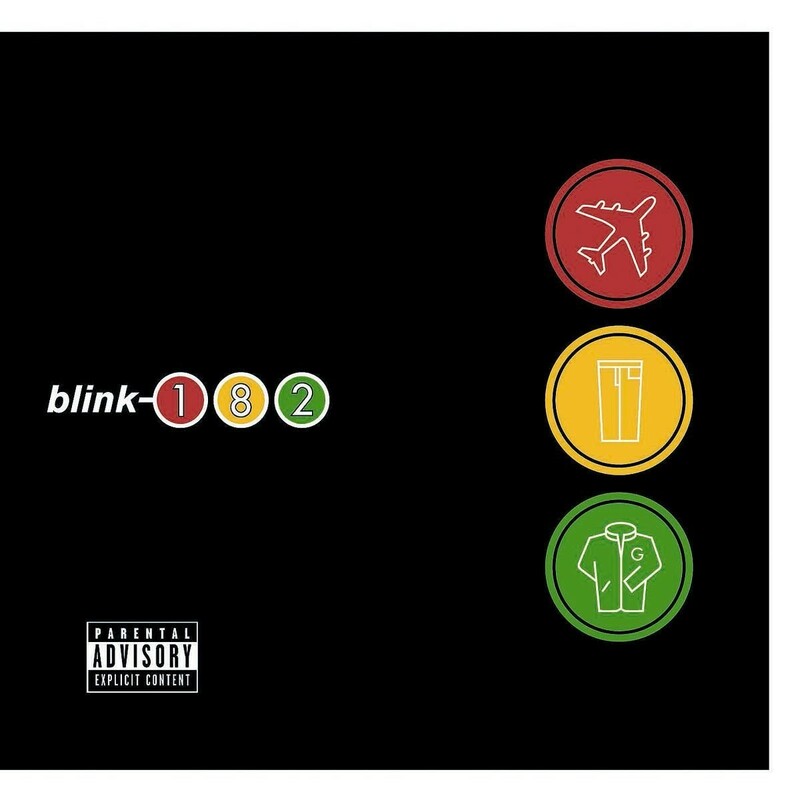 Here we go, this is the top 20 of your countdown to the best pop-punk album. If you missed part one where we counted down 100-81, part two where we counted down 80-61, part three where we counted down 60-41 and also part four where we counted down 40-21? Maybe check those out first. We handed control of the reins over to you and with over 26,000 votes over four days, a lot of you shared your opinion. This is where we landed. 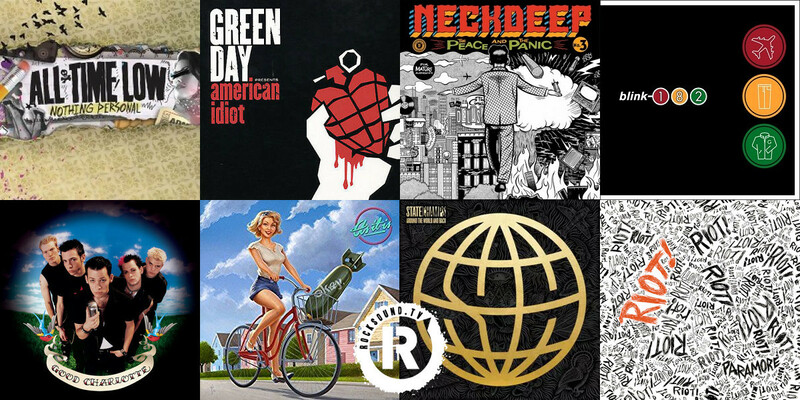 These are your favourite pop-punk albums. 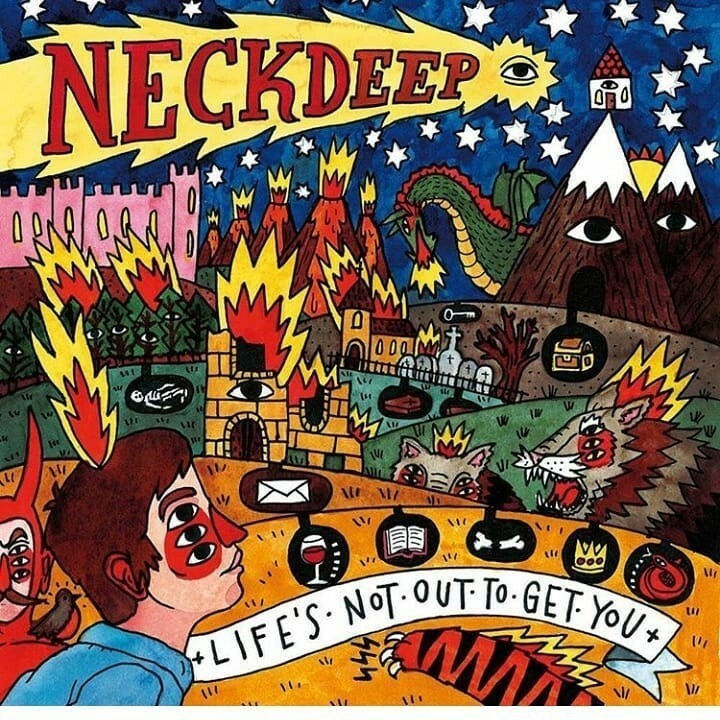 Check out numbers 40-21 in the biggest pop-punk countdown ever. 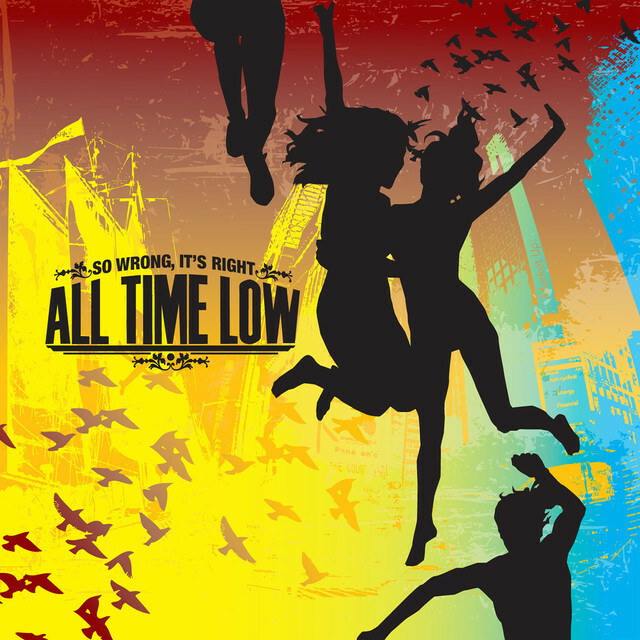 Though 'Put Up Or Shut Up' introduced us to All Time Low, 'So Wrong, It's Right' cemented them as one of the best. The sound of someone coughing would never be the same again. Evolving and developing their sound into something fresh and exciting, this is Neck Deep at the edge of becoming a very big deal indeed. Plus, find us a better single than 'In Bloom'. You can't. Disorganised, scruffy, poetic and utterly brilliant. 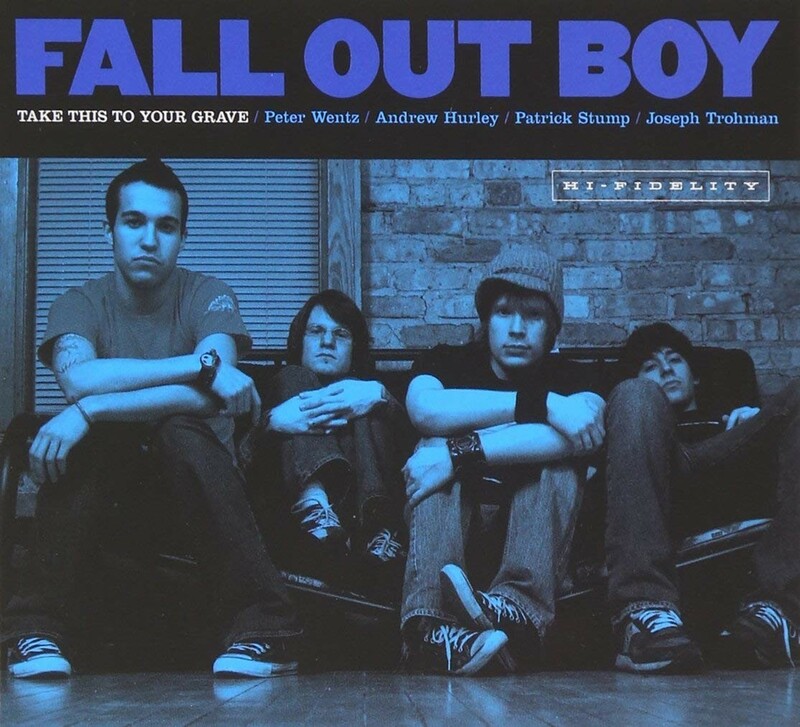 This is where it all started for FOB and it was still as scathing today as it was in 2003. 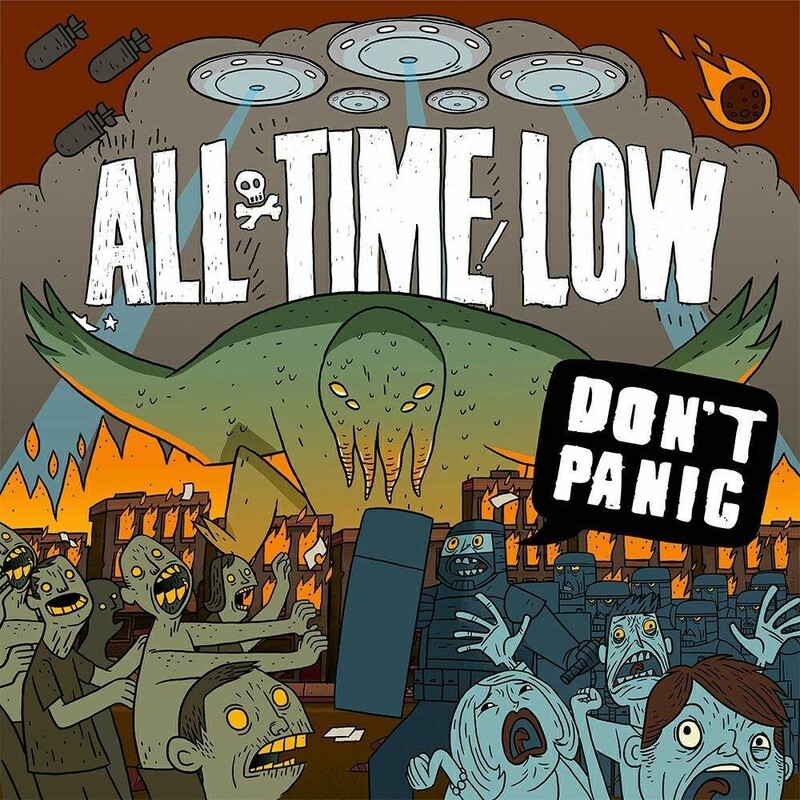 Returning to what they do best, All Time Low fleshed out their sound and delivered a record that ticks both the pop and punk boxes with enthusiasm. 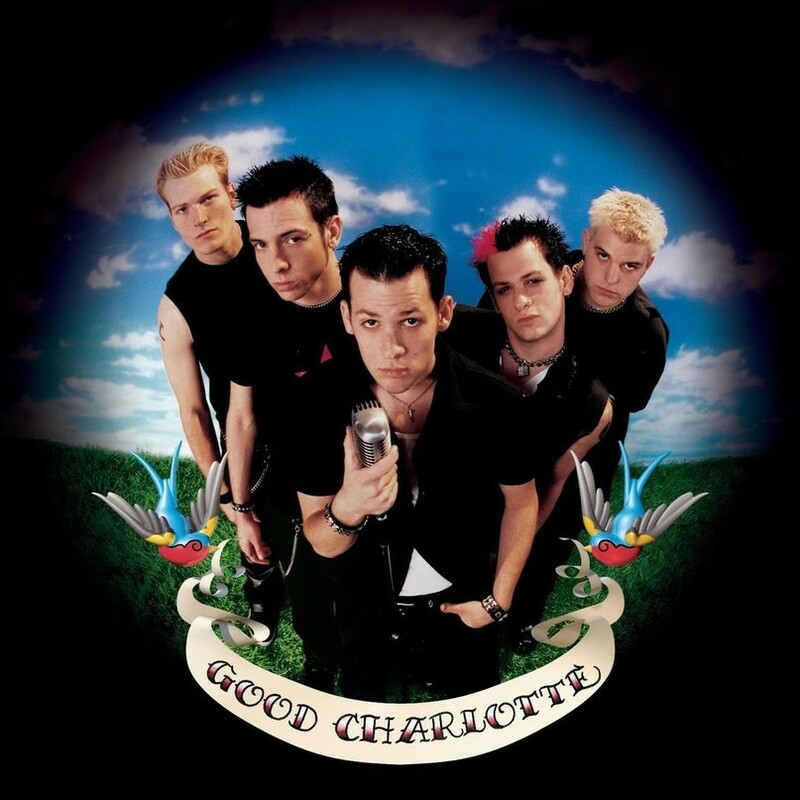 A unique blend of punk fury and street style, Good Charlotte's debut is still a classic of the crossover variety. 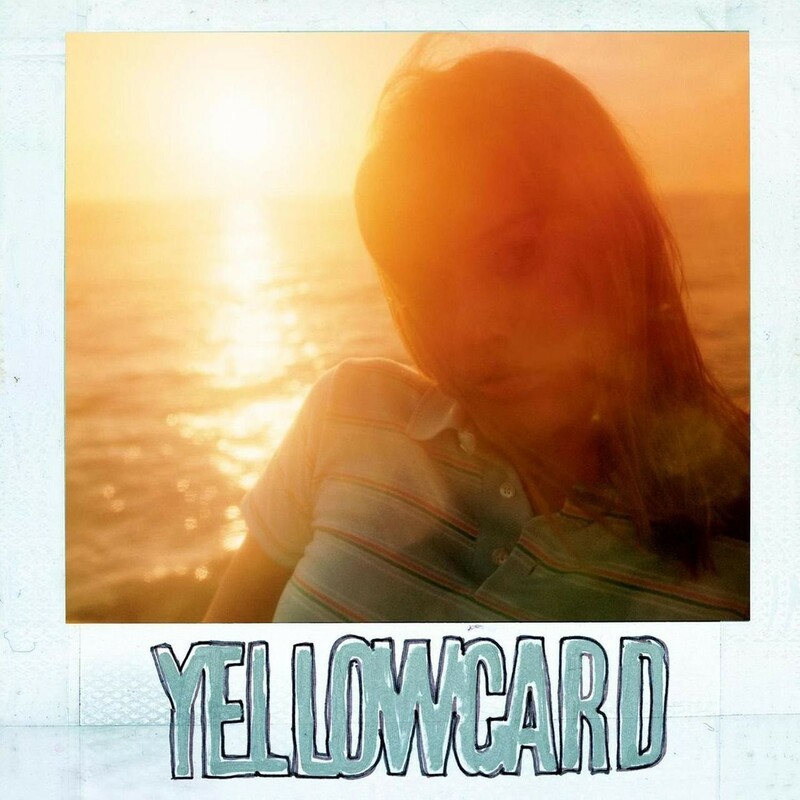 Young love personified, Yellowcard's summertime classic is still the soundtrack to thousands of people's roadtrips to the beach, and with good reason. 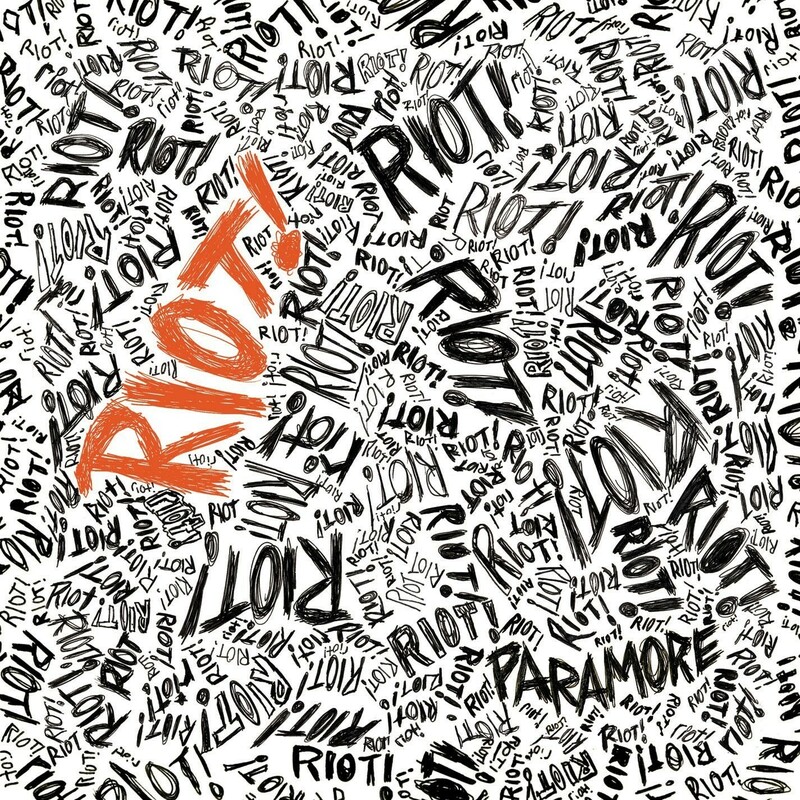 The album that sent Paramore global. Displaying songwriting that the most accomplished of artists would be jealous of and still holding onto a feeling of youthful exuberance, this is the definition of modern classic. What happens when you combine a message concerning mental health with a vision of paying tribute to the culture of fear that gripped 50's America? You get As It Is' preppy masterpiece. The shape of pop-punk to come. 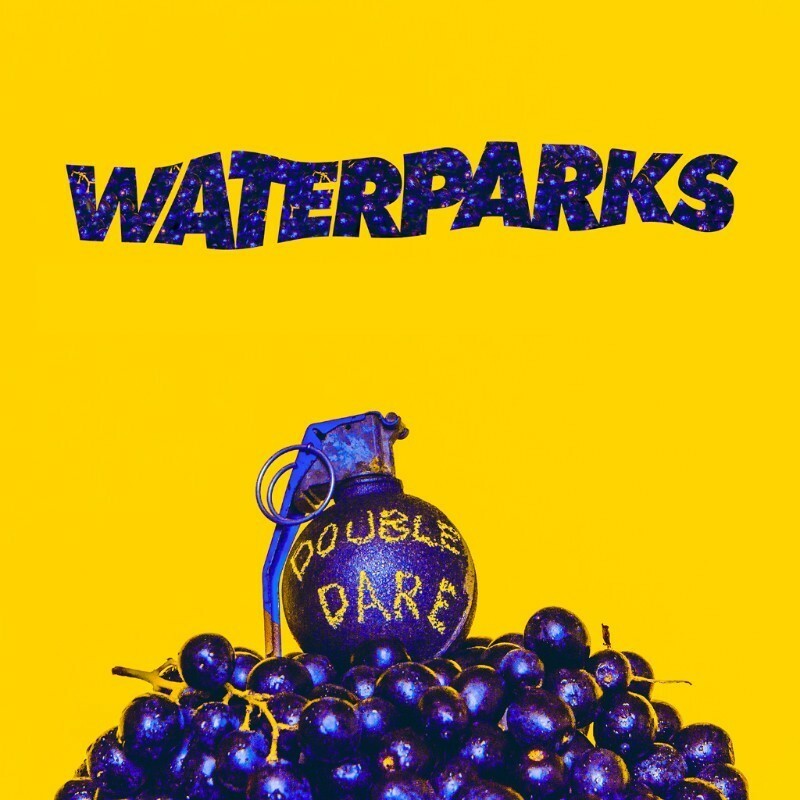 Taking the genre into strange new places, Waterparks' full length debut is a multi-faceted treat for the senses. 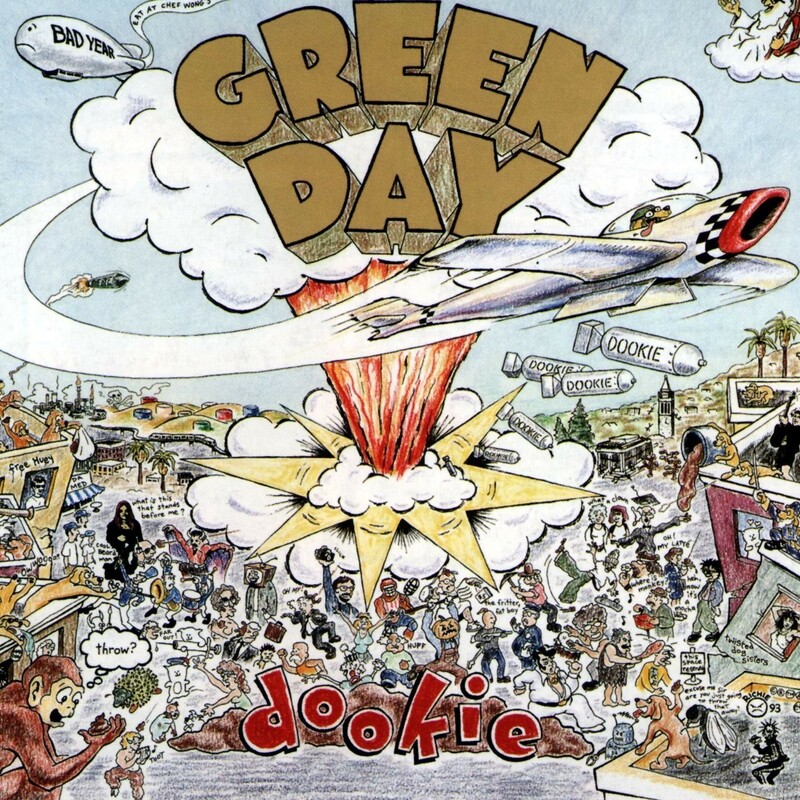 Green Day may have been huge before 'American Idiot' dropped, but they existed solely in the stratosphere after. A benchmark for all that surrounded them ever since. 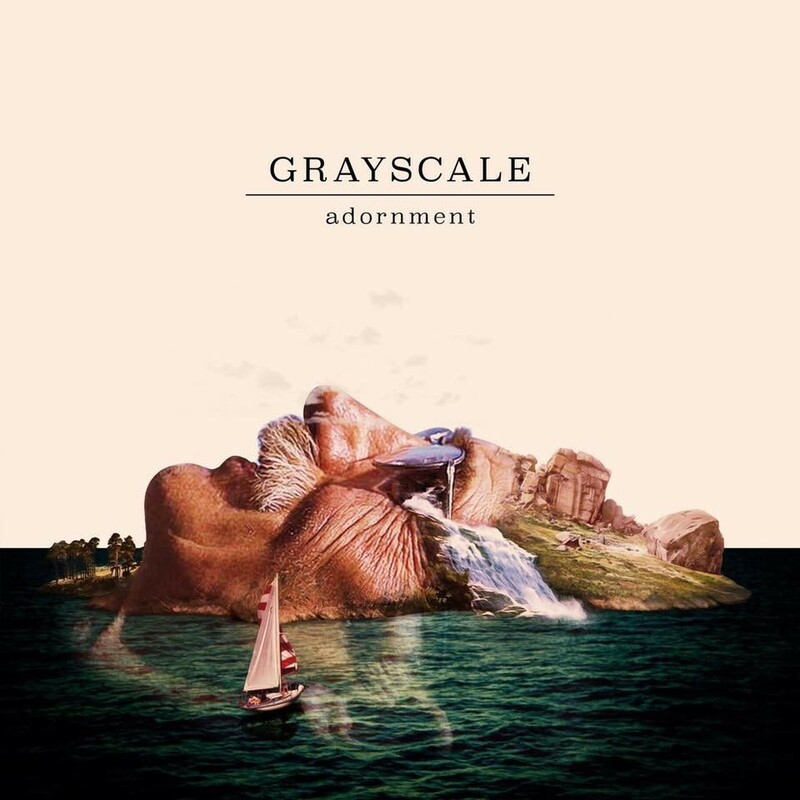 Deep, heartwarming and a cut above the rest, Grayscale's debut album is proof that the legends are leaving the genre in the safest of hands. Having your heart broken have never sounded so damn good. 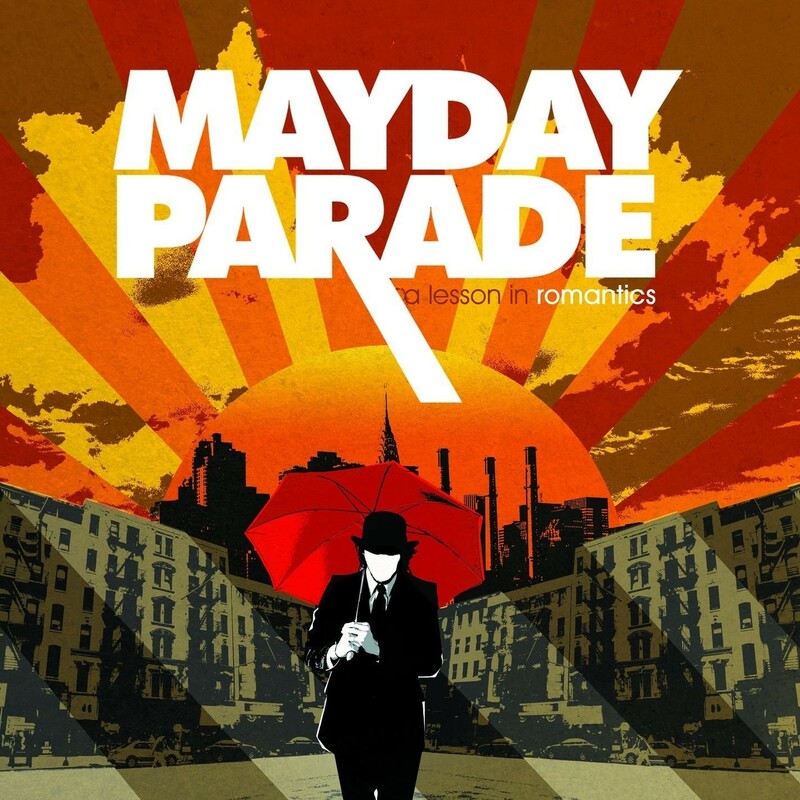 Catastrophically relatable and coursing with soulful energy, Mayday Parade penned a break-up record for the ages. 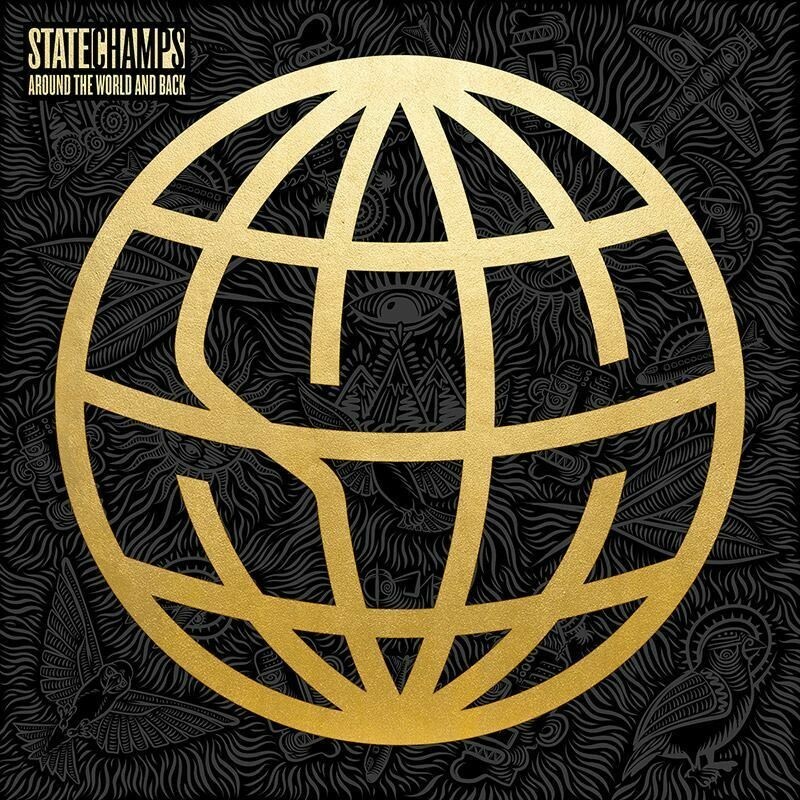 Injecting more pop but losing none of their bite, State Champs put every foot right on this sophomore recording. 'The Rock Show'. 'First Date'. 'Stay Together For The Kids'. 'Every Time I Look For You'. Need we say more. Taking everything that they learnt first time around and adding a new lick of paint, this is All Time Low's real moment in the sun. If you can hear 'The Anthem' and not scream every word wherever you are, you are stronger than us. 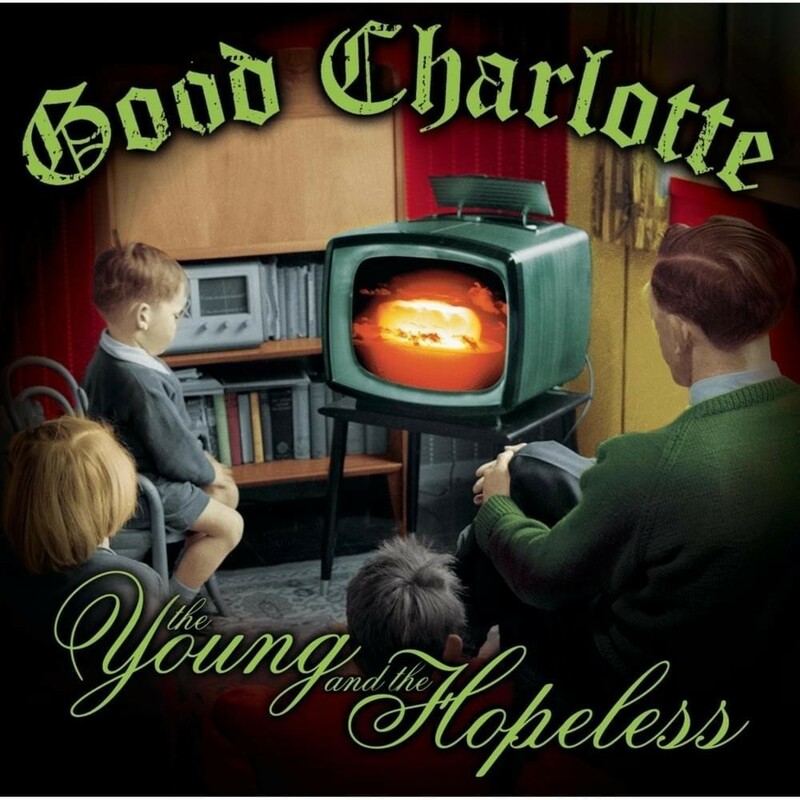 A record for the disgruntled youth that still bangs just as hard. 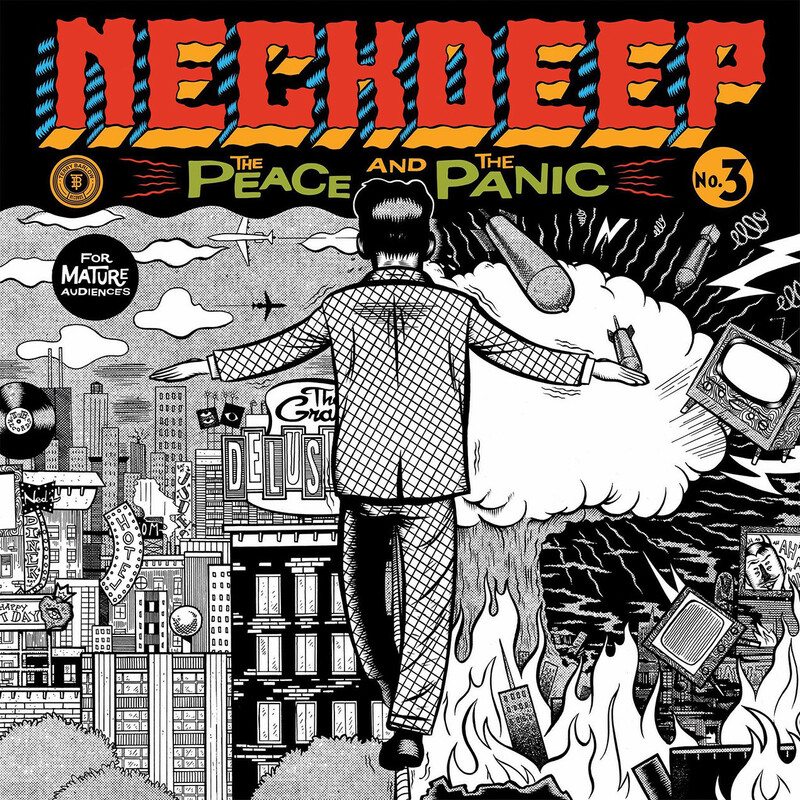 Channelling the greats while still be refreshingly unique, Neck Deep put their foot on the pedal and never looked back with this one. The blueprint for the new age. 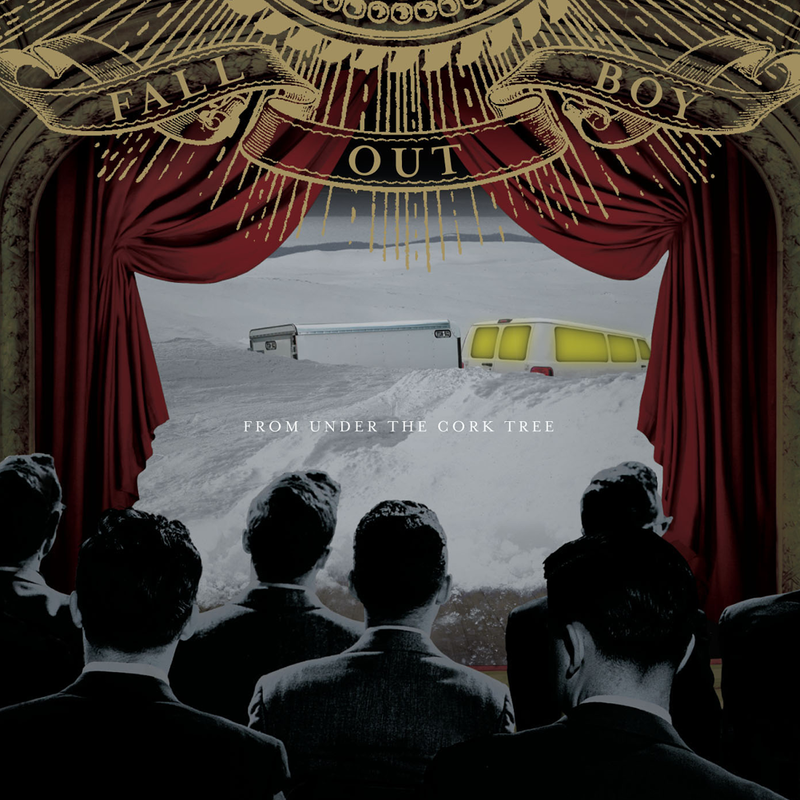 Intelligent, intriguing and utterly intoxicating, the moment that Fall Out Boy became real contenders. They will still be talking about this one in 50 years time. Not a duff note in sight, Green Day reinvented the wheel when they dropped this doozy. 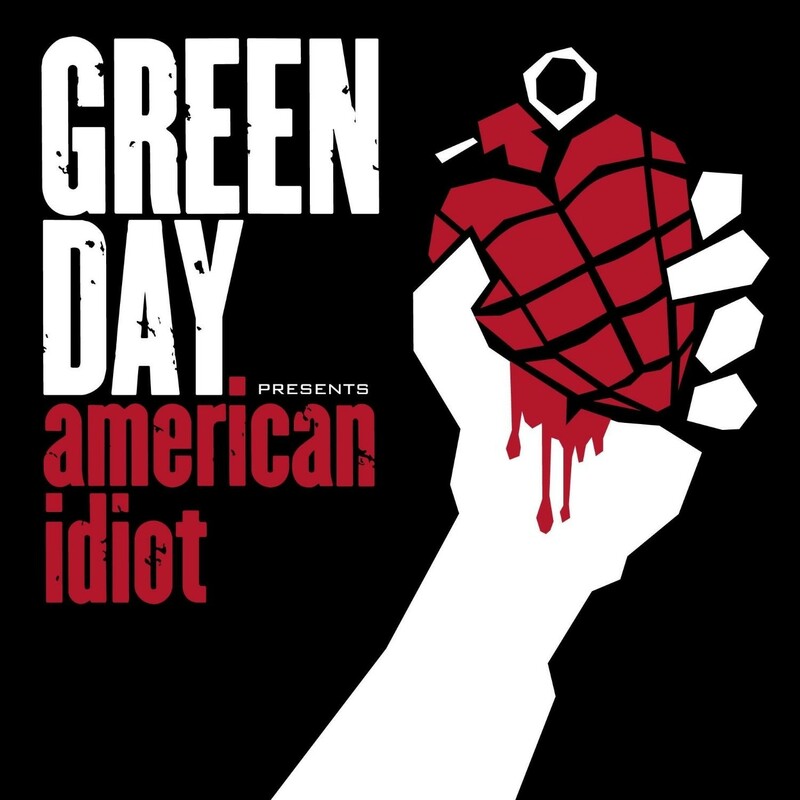 From 'She' to 'Basket Case', 'Welcome To Paradise' to 'When I Come Around', it doesn't get much better than this. There could be only one. Perfect from beginning to end. More bangers than the meat aisle at Tesco. A display in how to write a great album without taking life too seriously. 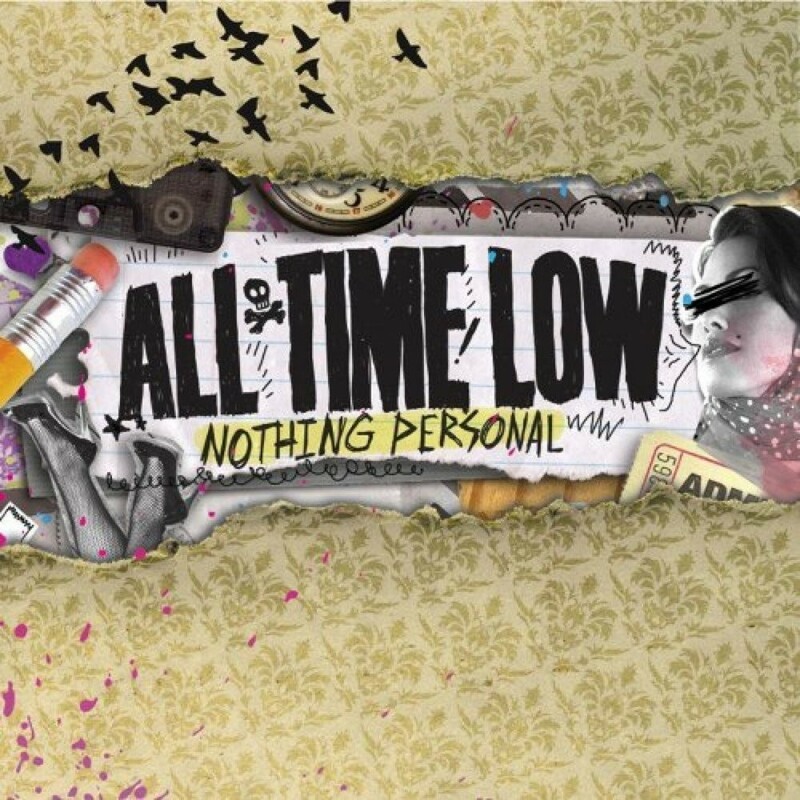 The best pop-punk album ever. Fact. Come forward and collect your prize, Blink-182!